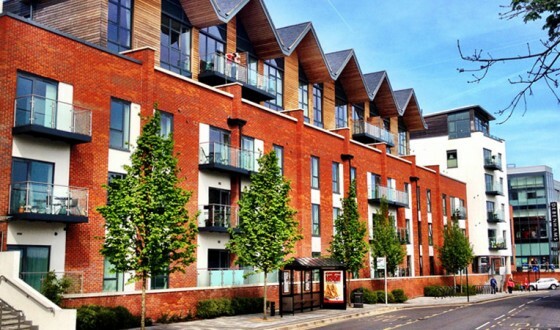 Oddfellows Heights is a brand new development in the centre of Newbury, close to the Town Centre. This sleek, white building is one of Newbury’s tallest, trendiest developments. 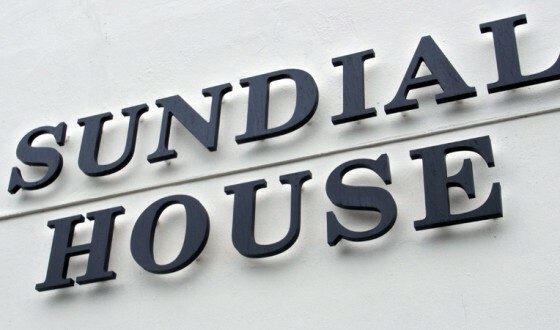 Fully equipped with everything you need to help make your stay as comfortable as possible including a flat screen TV, fully fitted designer kitchen, broadband and of course a full weekly clean, repacement of towel’s and linens plus a free welcome pack of essentials on arrival. All just a short walk away from The Town centre and the business district in Newbury, Oddfellows Heights has onsite parking and a lift. 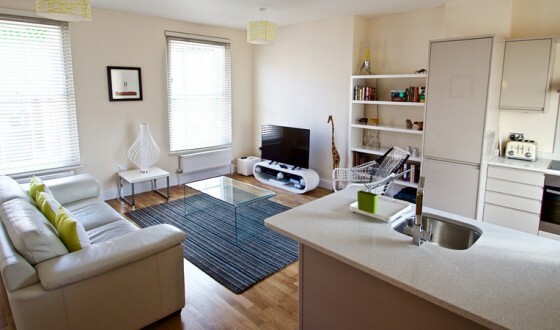 Phoenix Apartments is proud to offer this spacious, second floor, serviced apartment close in the Newbury town centre, close to Vodafone and Newbury Business Park. 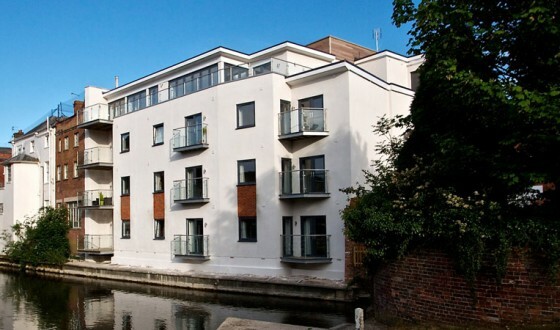 Oddfellows Heights is a brand new development based in Newbury’s town centre, close to the historic canal and just a short walking distance to all the shops. This really is apartment living at its best.